“Is it worth the expense of insulating my attic and how much will it cost?” Many homeowners have been asking this question, which prompted us to do some investigation. First: Consider the cost of NOT insulating your attic and the impact that will have on your monthly energy bills. The U.S. Department of Energy estimates that a properly insulated attic can save you 10 to 50 percent off your heating bill in winter. And in summer, it helps stabilize your house’s indoor temperature and keeps your house cool – saving you even more. Second: Consider your family’s comfort, and to a lesser degree, their fashion concerns. A) Dial down the thermostat and wear a big, heavy sweater and sweatpants around the house this winter. Alternatively, dial up the thermostat and dress up in a bathing suit and flip-flops next summer – suntan lotion optional. B) Get an attic insulation energy assessment and determine the proper quantity and quality– the “R” rating– of insulation needed to keep your attic and house warm and cool, respectively. Now, if you are a Polar bear who loves the brisk cold drafts that come bundled with a non-insulated attic, you will probably go for option “A”. But for the rest of us, the right solution is “B”. If you have an unfinished attic or one that’s not properly insulated, quality insulation is the best and most cost-effective way of keeping your family comfortable and holding the lid down on heating and cooling bills. Now let’s cut to the chase. If you’re among those people who are asking, “How much is this going to cost me?”, the short answer is that it depends. Something as simple as where you live can impact attic insulation cost, which is why we’re here to help break down the price tag. The cost to install attic insulation varies by a number of factors, including: region, (the Northeast is more expensive than the Midwest), the labor rate in your area, the amount of insulation required, and the type of insulation to be used. In addition, costs also vary by the construction state of the building, unit, or house, (most commonly whether the building is finished or unfinished). No matter where you live, whether it’s in the cold northern interior of the country or along the warm gulf coast, the benefits of attic insulation are legendary. Insulation helps to resist the transfer of heat and is an important element in maintaining room temperatures in warm and cold weather. The better the insulation, the more warmth or cool, and the less noisy a room (or house) will be. Comfort – Consistent temperatures from room to room, without chilling drafts or hot spots. 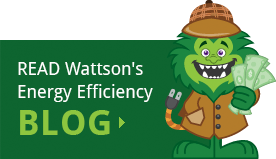 Energy savings – Potentially amounting to thousands of dollars over the years, (or enough to help to pay for your kids’ college tuition). Increased house value – A well-insulated house has significant value to potential buyers. Quiet – Nobody likes it when you can hear traffic, neighbors talking on the sidewalk, or someone sneezing, snorting, or snoring in the next room. What Does Attic Insulation Cost? The figures listed below were acquired from several sources during 2015. Prices fluctuate by season and region, but they should offer a good indication of price point relative to one another. If you don’t mind climbing a ladder and working on scaffolding and have professional tools and training, you could install the attic insulation yourself. But most people will hire professionals, like My Energy Monster, who will give you a reliable appraisal of what they need and install it — in most cases– in one or two days. Note: The cost of insulation varies by type and quality. (The following table lists the cost for renting and purchasing equipment if you were to install insulation as a Do It Yourself (DIY) project. Table #3: Finished, 1500 sq.ft. attic; provide and install R-19 fiberglass roll insulation. If you don’t have attic insulation or if you are not sure it’s right for you, contact Energy Monster. 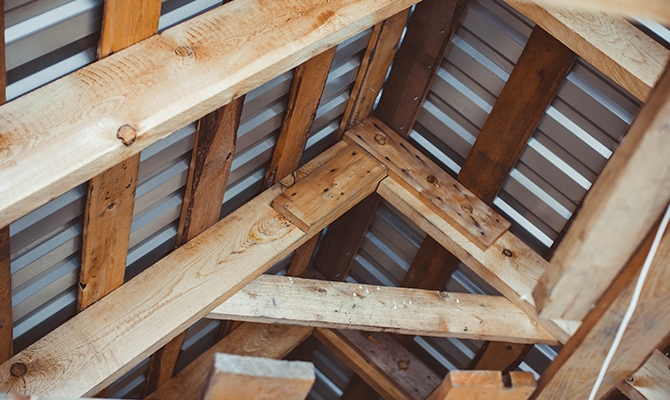 We can help you determine what type of insulation is best suited for your attic (and home). After your attic insulation is in place, you’ll notice a difference in temperature immediately, and your wallet will thank you when your energy bills arrive. Enjoy a warm, cozy home in the winter, and cooler temperatures in summer. 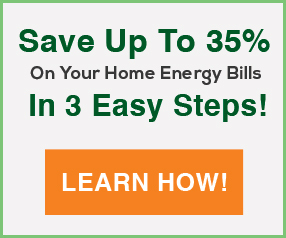 Stop paying more than you have to for your energy bills. 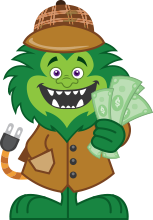 Schedule your Energize CT energy audit with Energy Monster today.